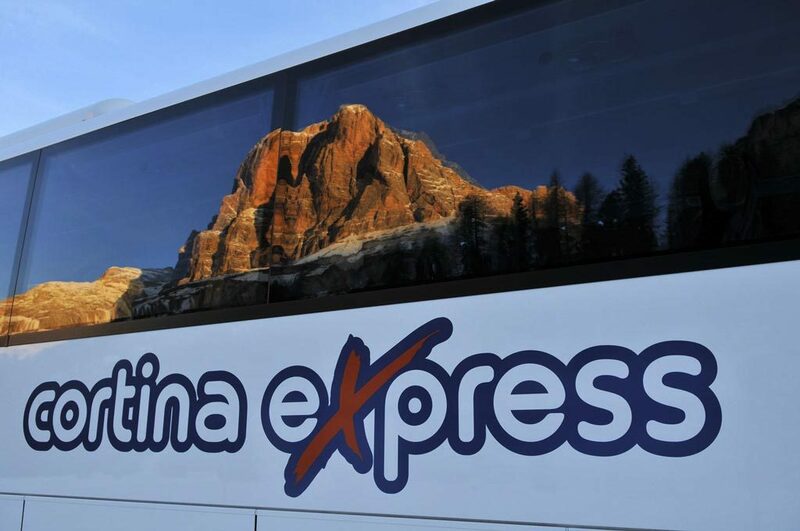 …the really express way to the Dolomites! 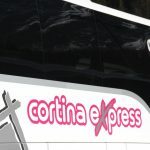 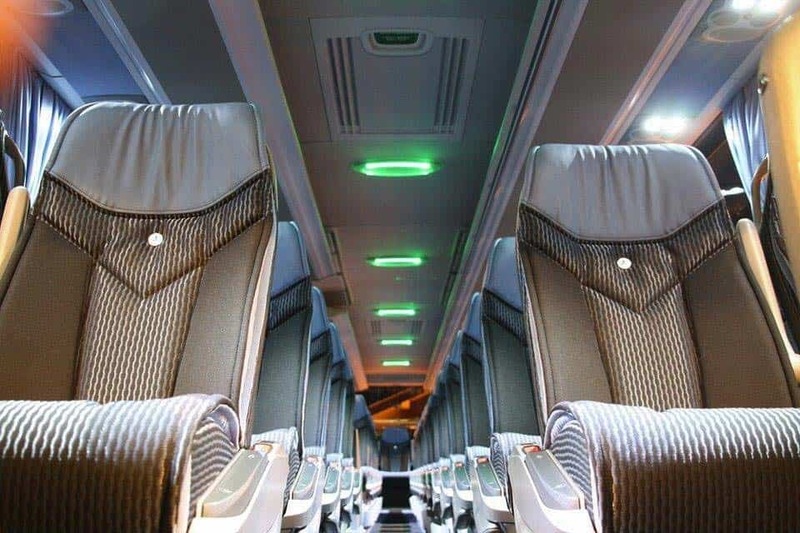 The scheduled coach services Cortina Express connect Cortina d’Ampezzo and Cadore with Treviso, Venice Aiport and Mestre train station every day all year. 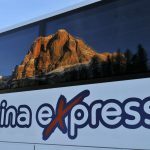 During the summer and winter high season months Cortina Express goes even as far south as Rovigo, Ferrara and Bologna and north to Alta Pusteria, Alta Badia, Auronzo di Cadore and Sappada. 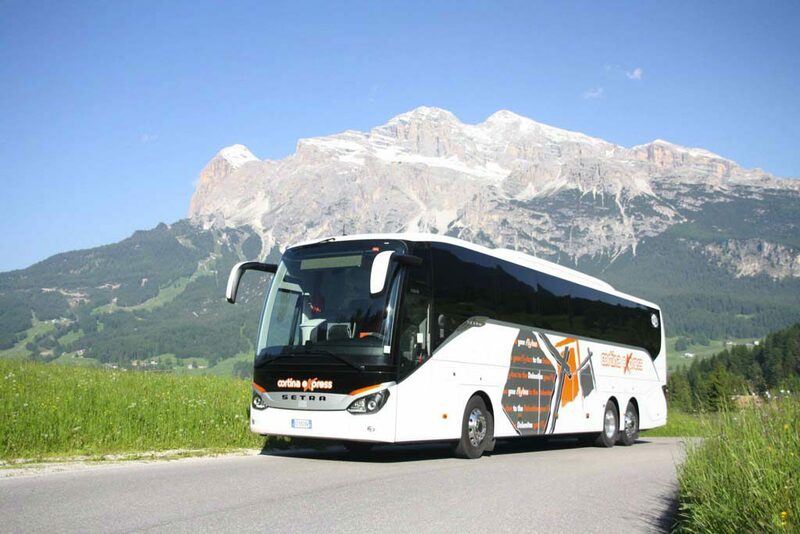 The only coach company in the heart of the Dolomites, at Cortina d’Ampezzo, also has depots at Venice, Bologna and Civitanova Marche for guaranteeing an excellent network of services and assistance on national territory. 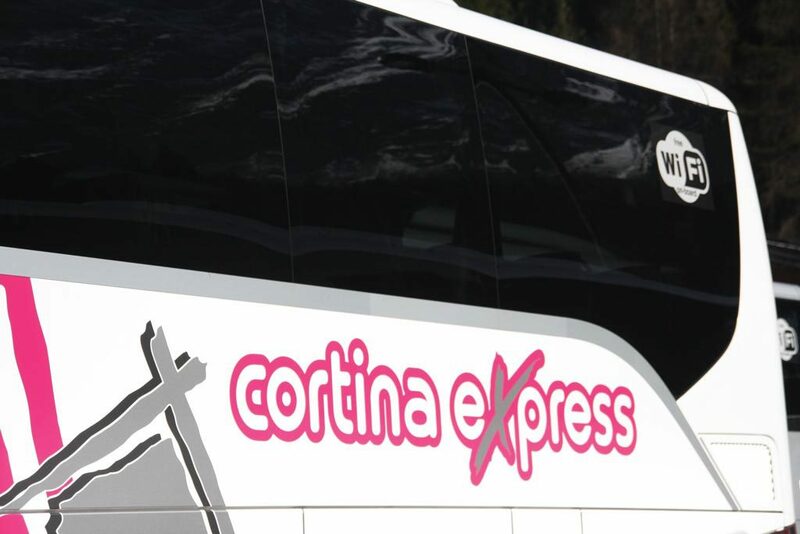 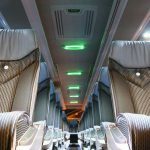 Cortina Express is also specialized in bus hiring with drivers, for transfers to and from airports and train stations, national and international tours, congresses, with buses from 8 to 85 seats. 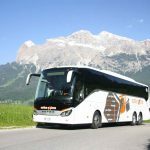 Where to stay in Cortina d’Ampezzo?